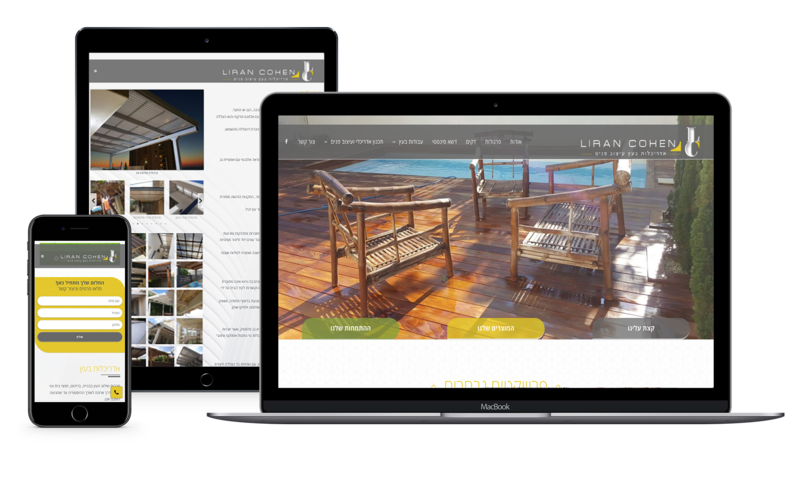 A site for an architecture and interior designer business which specializes in wood art. 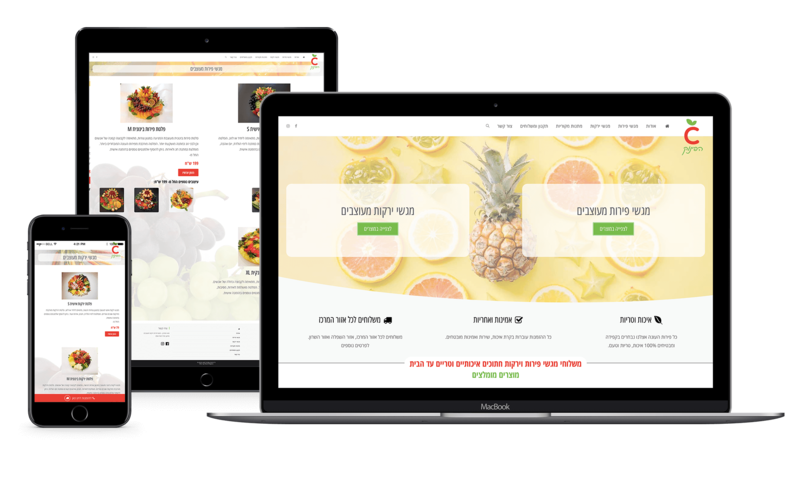 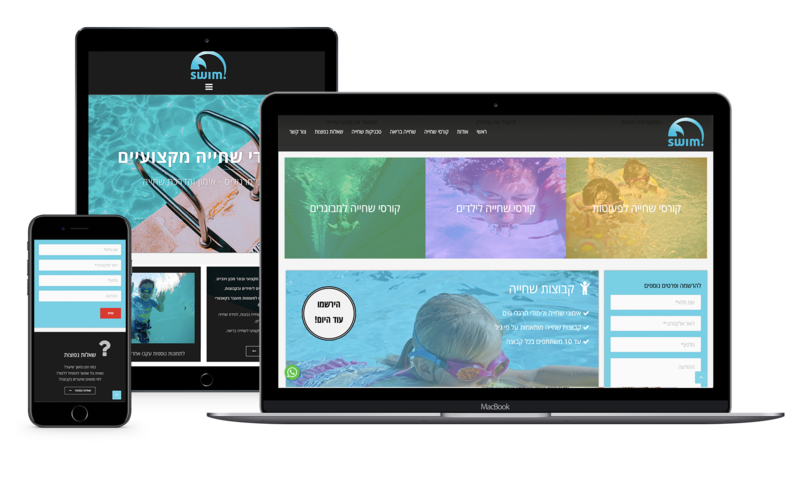 The work included full design, content writing, and SEO. 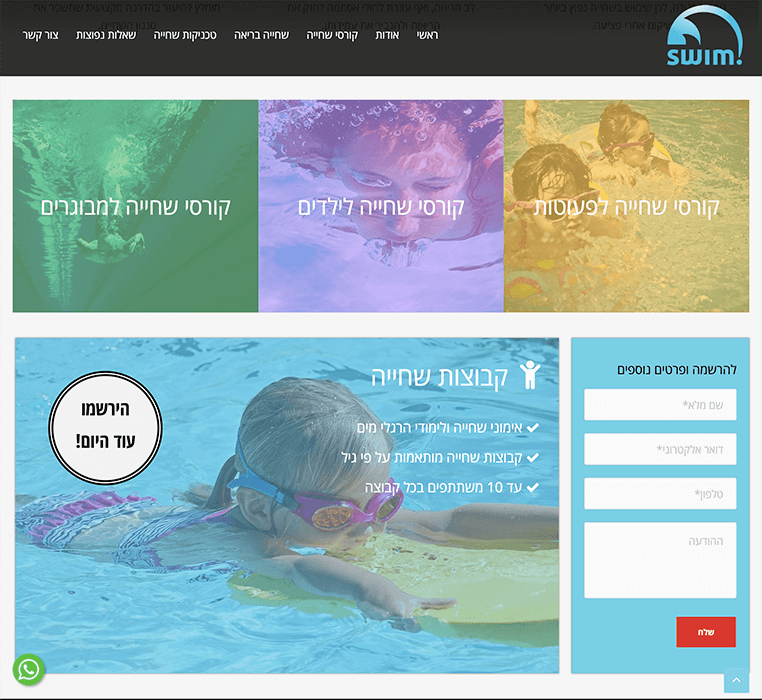 Swimming coach website, Including a vast amount of content writing with a rich UI design. 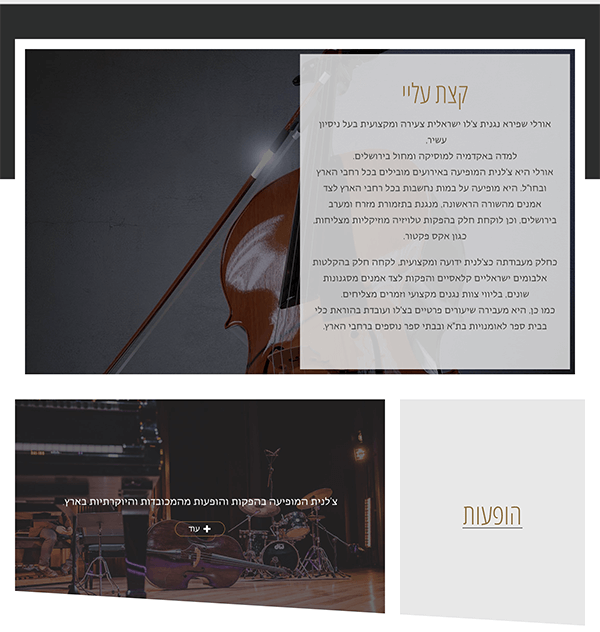 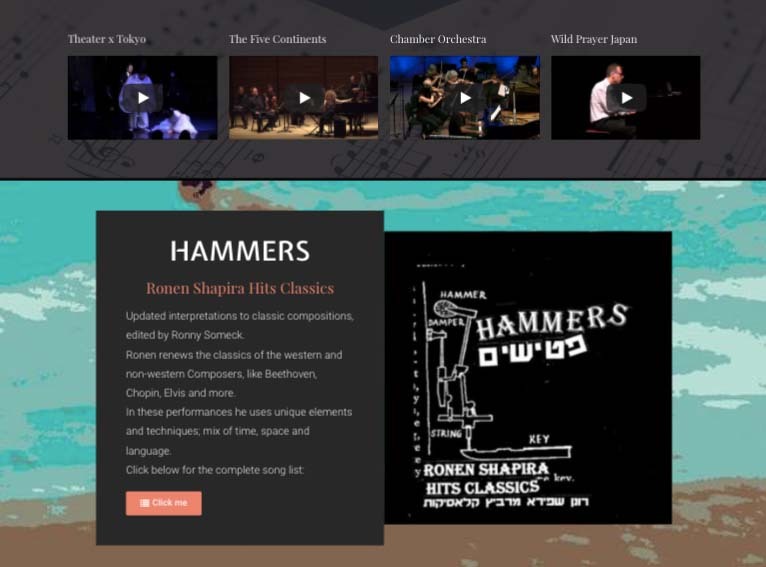 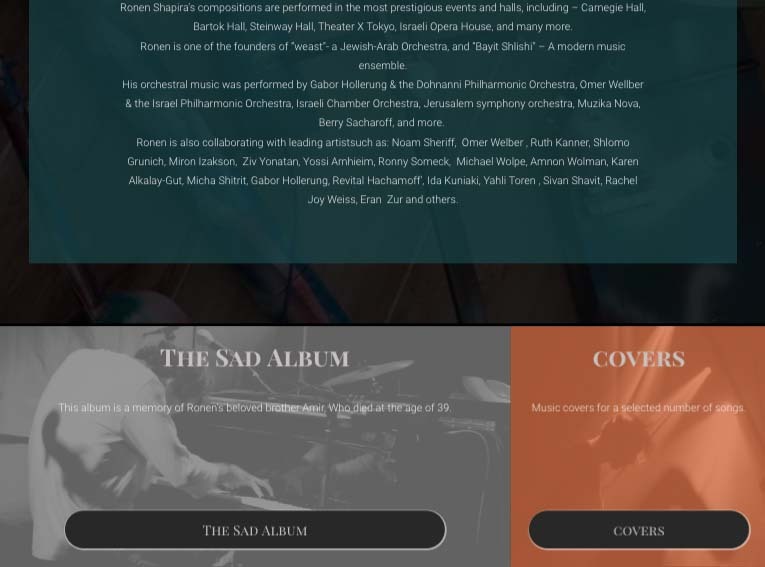 Cellist site, with a unique design. 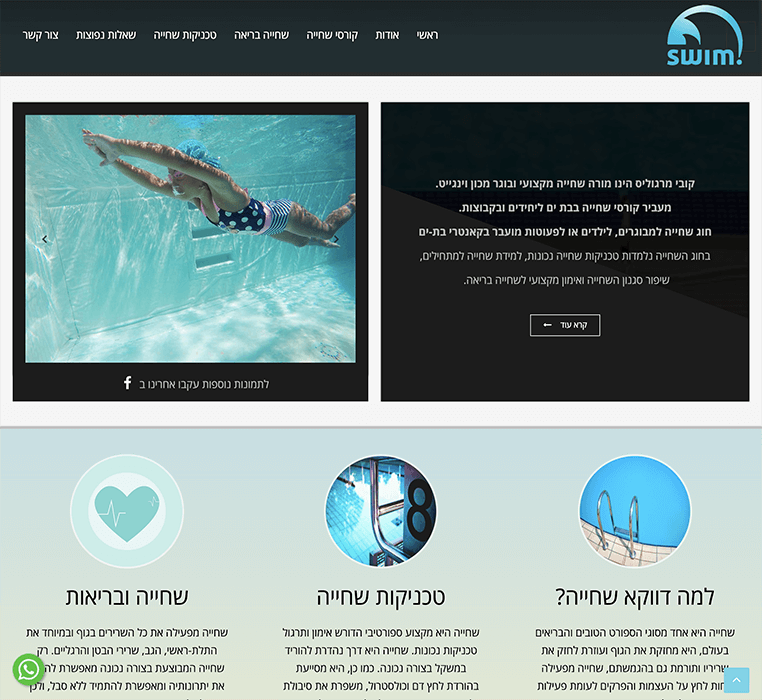 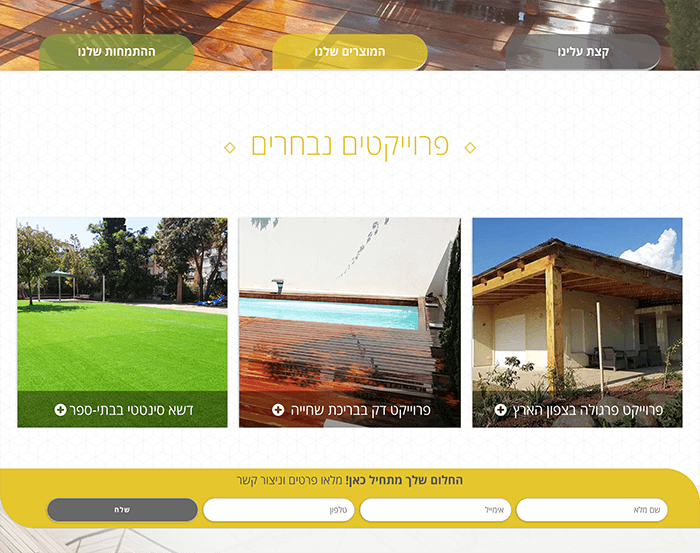 The site included a unique design from scratch. 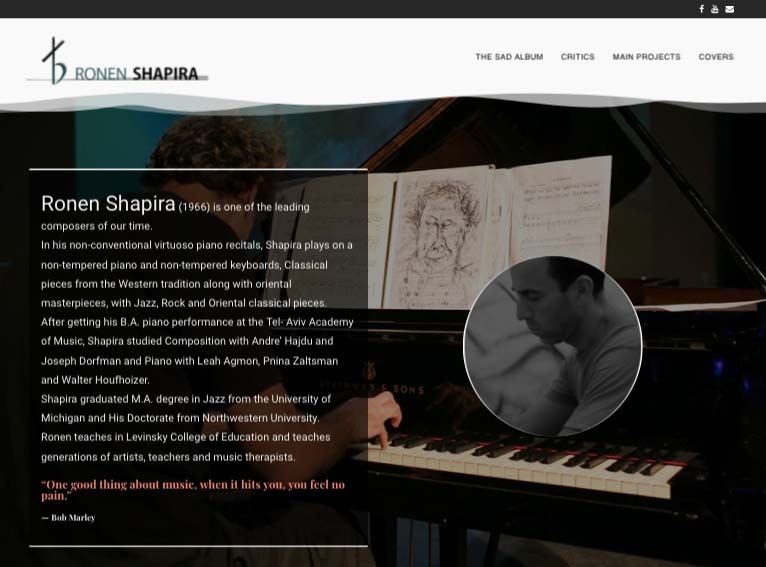 This site was created for an internationally acclaimed musician. 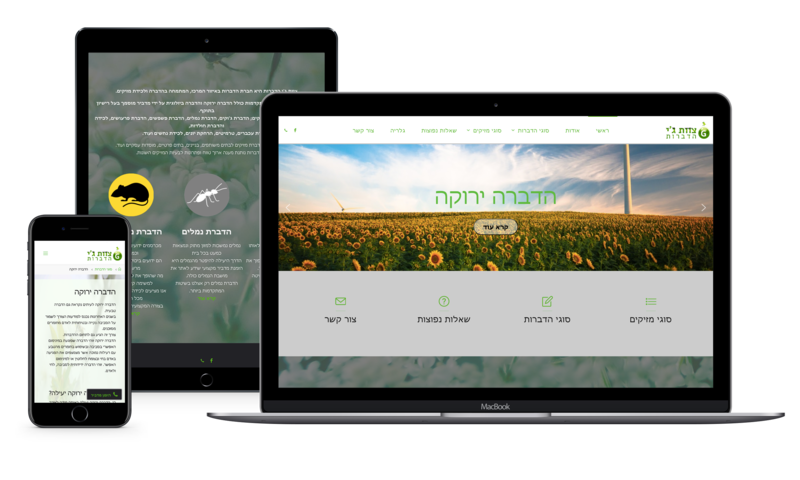 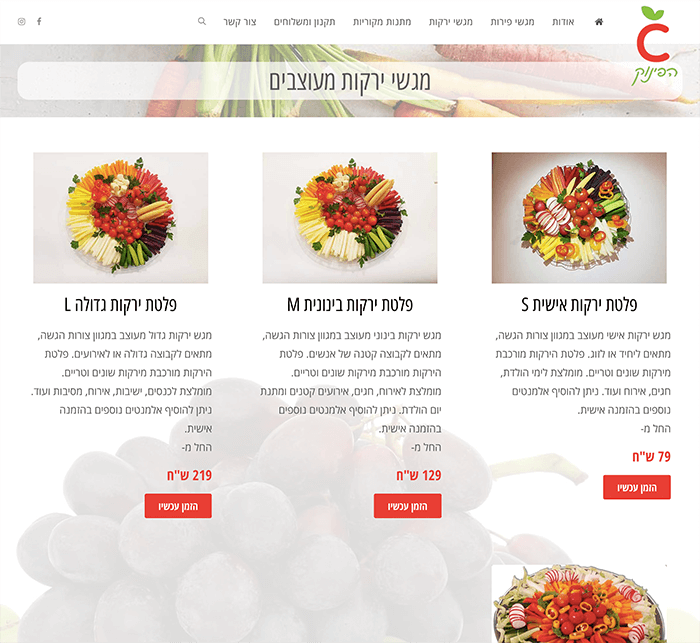 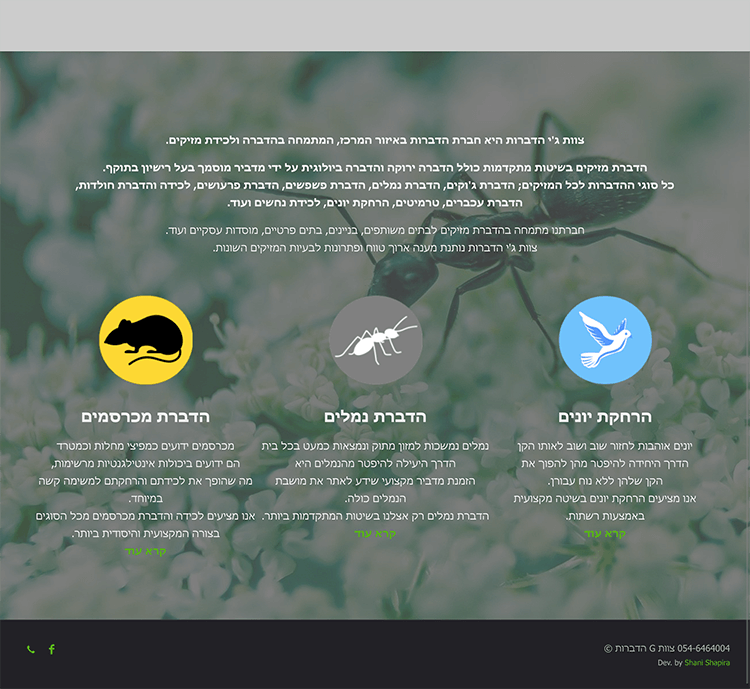 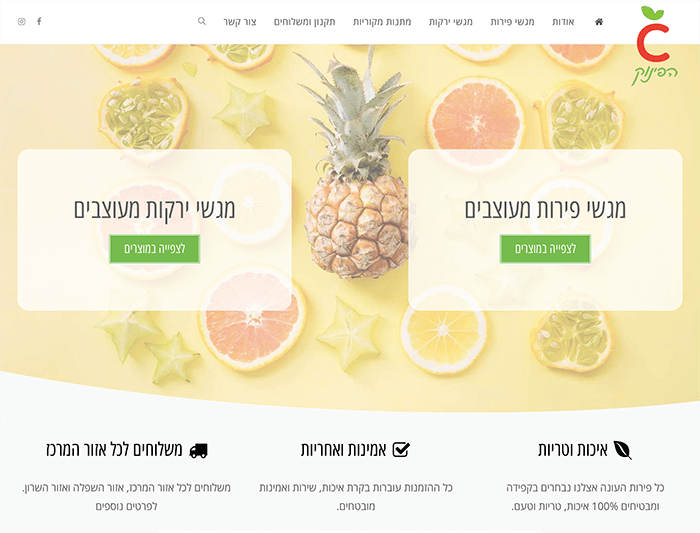 Website created for a pesticide company. 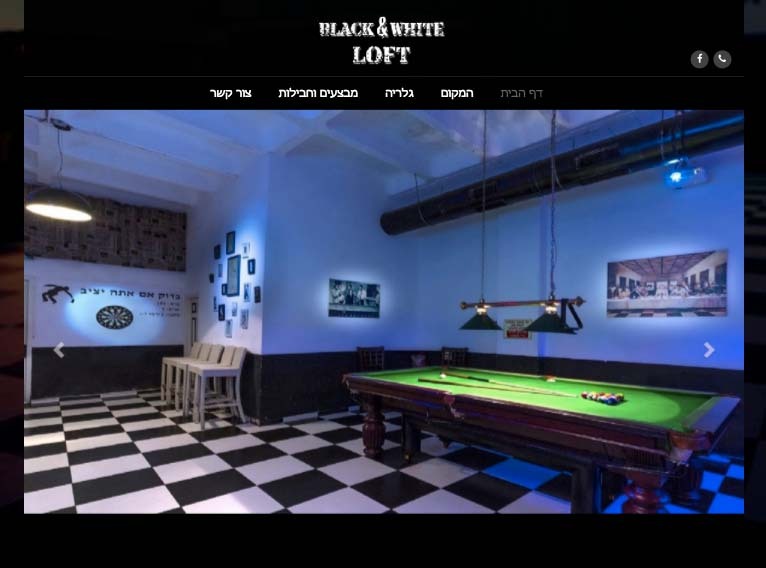 This is a simple site of loft buisness. 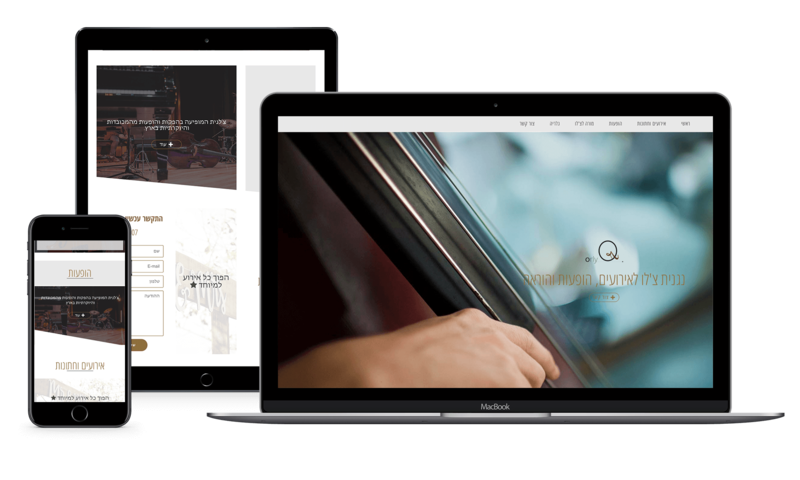 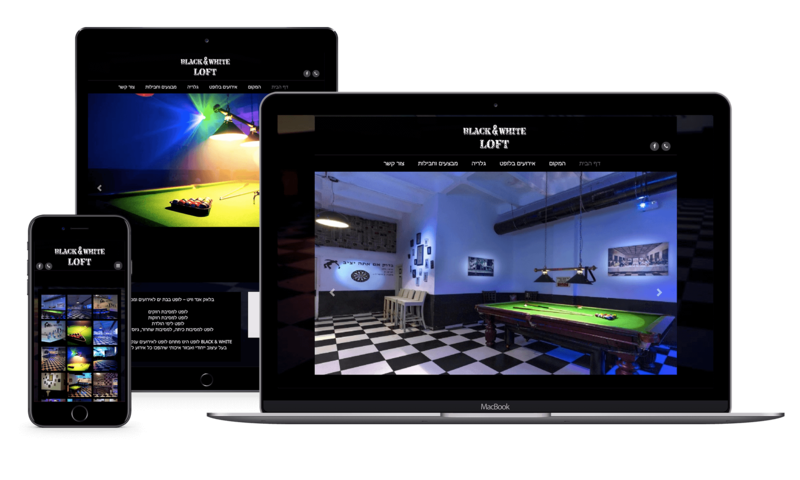 The whole site was build through the concept of black & white design. 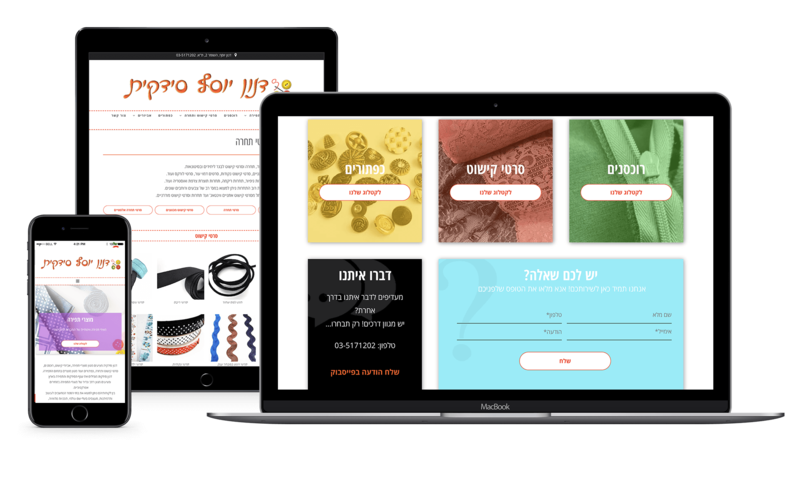 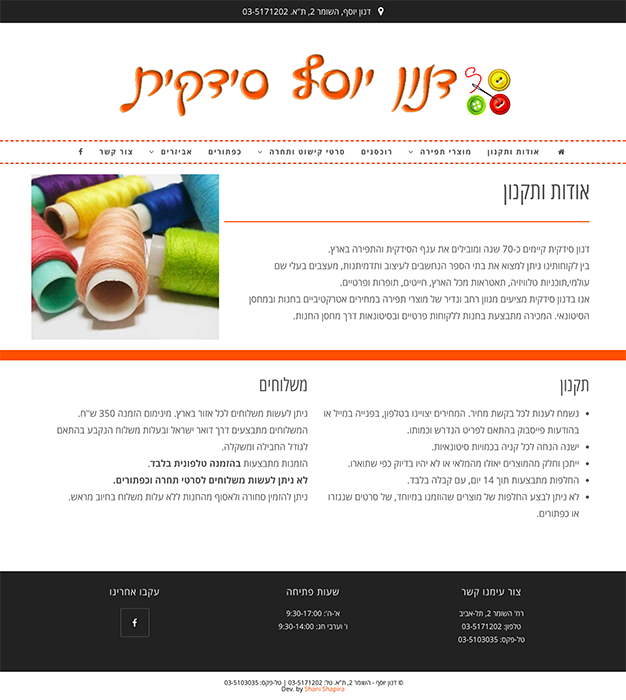 A catalog site for sewing store.